What is hypnobirthing? Will it benefit me? Hypnobirthing’s not new, but more and more women are finding that hypnobirthing enables them to have an empowering birth experience and the birth that they want. Hypnobirthing is an important part of a toolkit that gives women the option to make informed decisions both before and during childbirth. Celebrity mums who used hypnobirthing include Fearne Cotton and Giovanna Fletcher, as well as Hollywood stars like Angelina Jolie and Jessica Alba. So what is hypnobirthing? Does it mean that you’ll be hypnotised during labour? 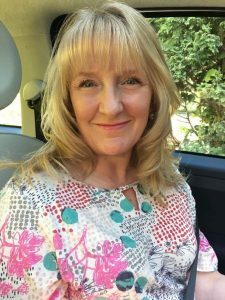 We’ve asked Janet Naylor, hypnobirthing teacher, to dispel some of the myths for us! If practiced regularly, hypnobirthing leads you into deep relaxation (self hypnosis). Don’t be put off by the “hypno” part of the word! Hypnosis is an induced state of relaxation, in which a person is in a naturally-altered state of consciousness. It is deep relaxation. If you think of a time where you were daydreaming, maybe while driving or while you were totally engrossed in a good book, that’s what hypnosis is like. I will never swing a pendulum, and you are always in control. You will never do anything against your own free will. When we’re in a state of hypnosis, powerful things happen! We are open to learning, and we’re receptive to changes at a deeper level. Hypnosis is nothing new, it has been around forever! Hypnobirthing is like going back to basics on birthing, reprogramming the mind and body back to how mothers used to birth many years ago, when they often had many babies. Because of the “medical model” of birthing, especially in the Western societies, many mothers have lost confidence in their body’s ability to give birth without lots of intervention. There are so many negative birth stories shared that cause anxiety and fear. The media has played a role too, displaying damaging images of birth and often portraying birth as traumatic and terrifying! Women are mammals, so they have an innate ability to birth their babies. Of course nature needs a hand sometimes. We’re very thankful that we have the support from doctors, if we need it. The mother becomes empowered to birth her baby in a more relaxed manner. The result is that birthing muscles work as they are meant to. Rates of analgesia and intervention are very often reduced, with increased maternal satisfaction. 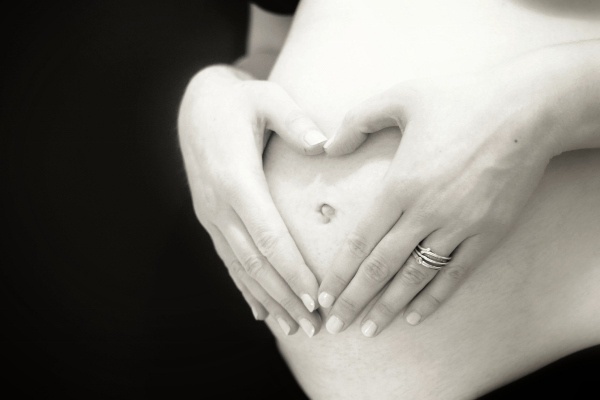 Wherever or however you give birth, hypnobirthing can benefit mother, baby and birth partner. You can also use hypnobirthing during a caesarean birth. Many midwives are amazed at how calm and focused hypnobirthing mothers and their birth partners are during established labour, often doubting that they are in labour! A relaxed body works more efficiently than a tense body. Hypnobirthing may shorten labour. A relaxed and prepared mind and body work more efficiently than a tense mind and body. It can reduce the need for surgical births, and reduce the need for analgesia. Benefits can include a calm baby, and we’ve seen that babies may feed better, and may experience less trauma. Benefits to the birth partner include feeling more confident in their role, able to empower the mother, advocate for them and remain calm themselves.